Wear your Cardinals spirit with pride in this St Louis Cardinals Long Sleeve Hoodie! 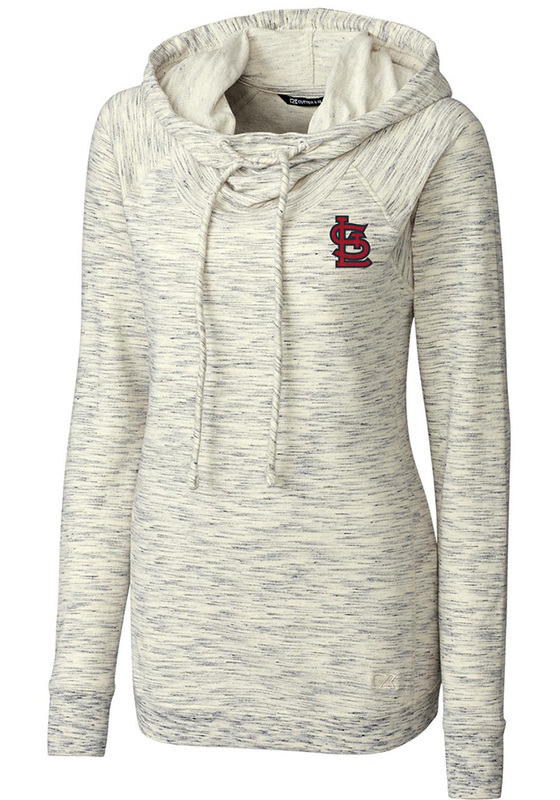 Fight off the chill in this STL Cardinals Womens Oatmeal Tie Breaker Hooded Sweatshirt. 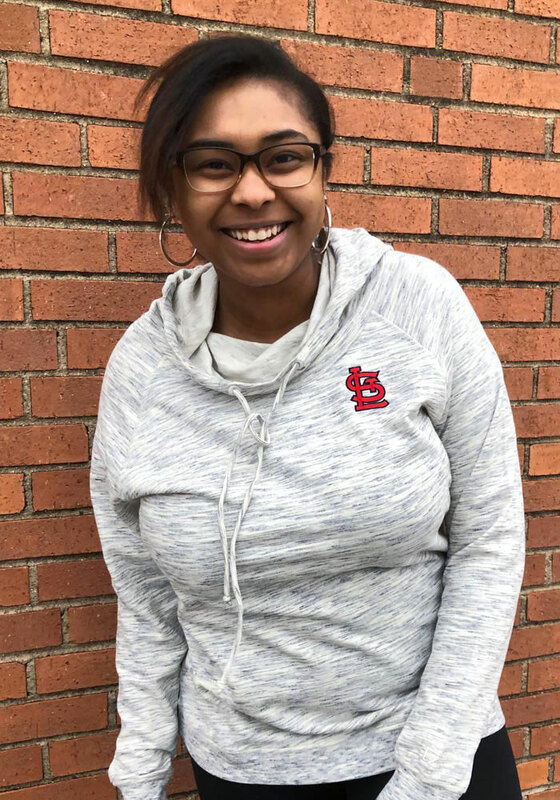 This Cardinals Long Sleeve Hoodie features a .